This app makes networking easy. 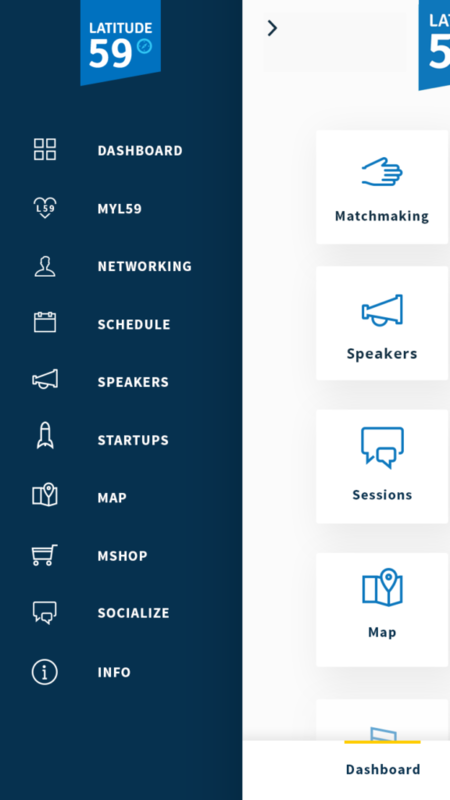 The tech conference’s new digital app facilitated matchmaking at the event and enabled visitors to quickly find everything they needed to know about Latitude59 in their pocket. 69% of users authenticated themselves. Visitors love coming to Latitude59 for the amazing networking opportunities. 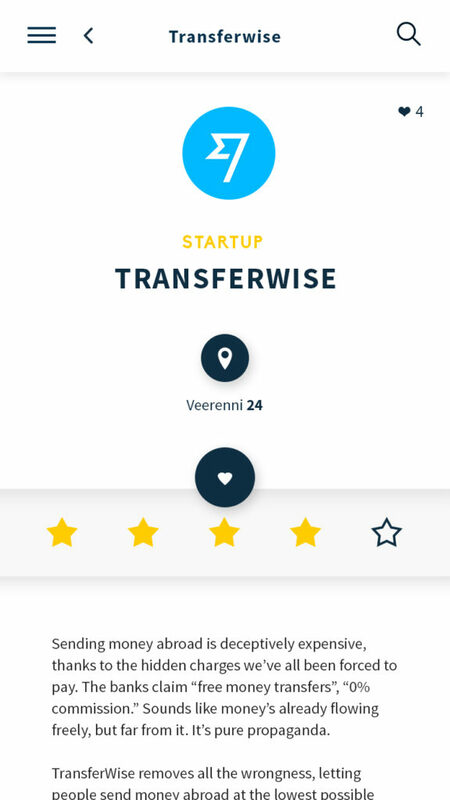 Matchmaking via app in a simple flow helps start-ups to meet investors, advisors, mentors and media. Users who opt-in for meetings can personalise their profiles for better and more relevant matchmaking, and select from among available 30-minute time slots of a target. Users can accept, decline or cancel meeting requests. Accepted meetings take place in a dedicated matchmaking area at the conference. Users just need to show up at the matchmaking front desk. 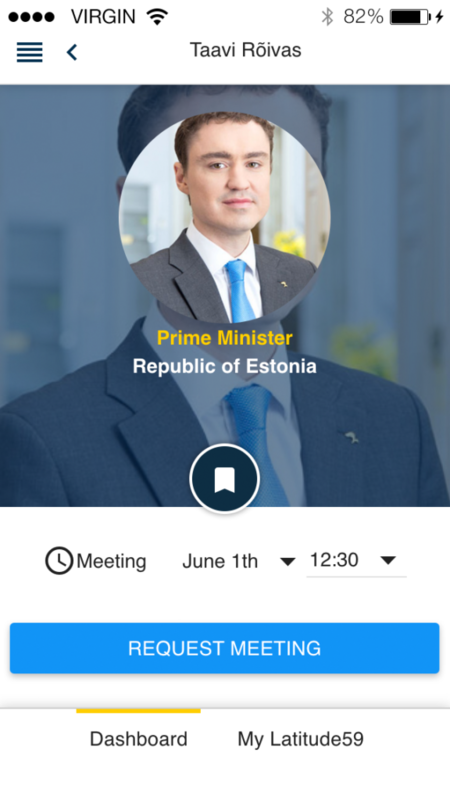 The app reminds them in plenty of time about agreed meetings. 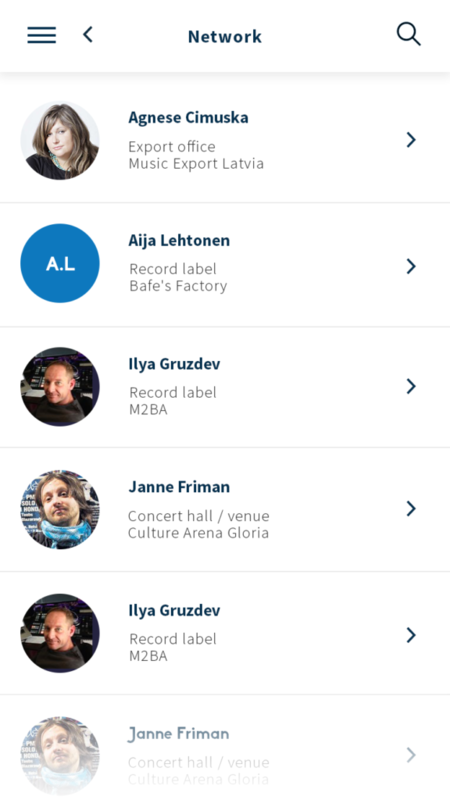 What were Latitude59 visitors able to do with the app? 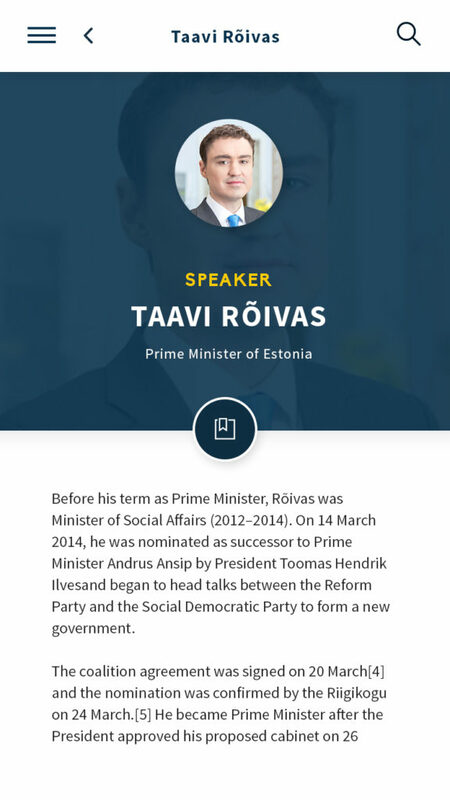 -	Vote at Pitch@Palace Estonia for their favourite > 500 people voted! 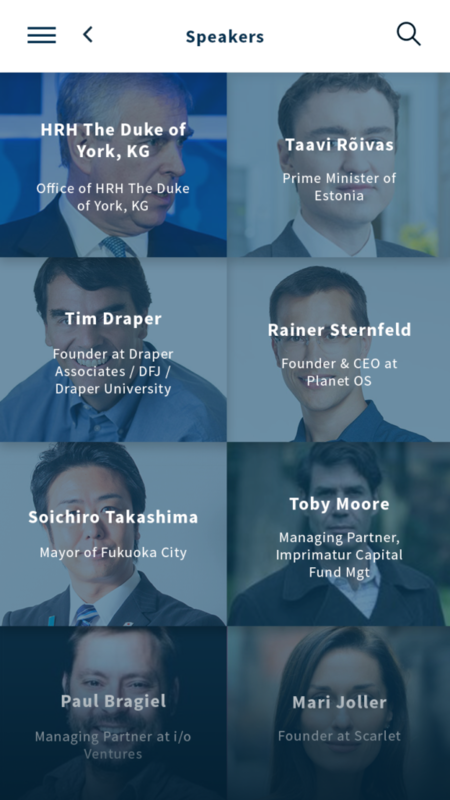 In its ninth year, the Latitude59 conference has grown into the largest international startup and venture capital gathering of the Baltic region with world-class speakers & inspiring discussions. The 2016 edition had 1600+ attendees, including top-notch startups from Northern Europe as well as investors from Silicon Valley, Europe, Russia, and Asia.  Join us again in Tallinn, e-Estonia, for Latitude59 on May 25 - 26, 2017. 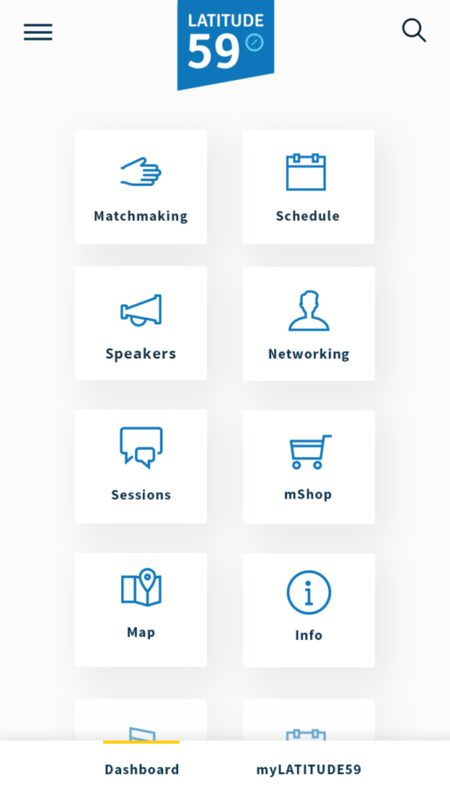 The core benefits of using the iOS and Android app were the ability to pre-plan for the event, personalise choices of conference sessions with My Schedule and bookmark interesting attendees, start-ups and speakers for networking.